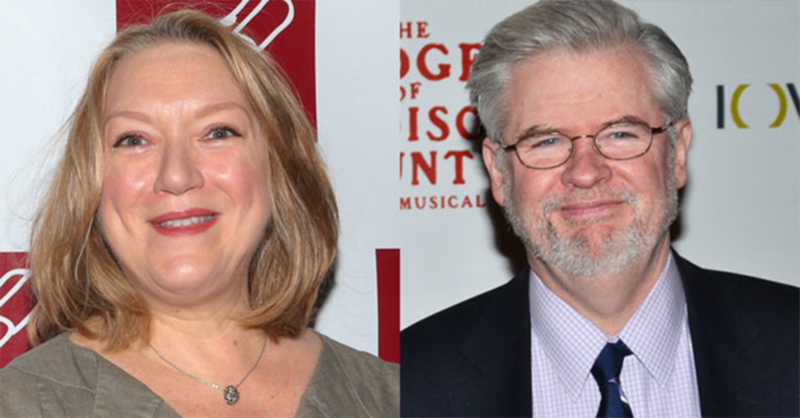 Christopher Durang's (SS' 11: Triple Trouble with Love) new play, Turning Off the Morning News, will premiere at the McCarter Theatre Center. 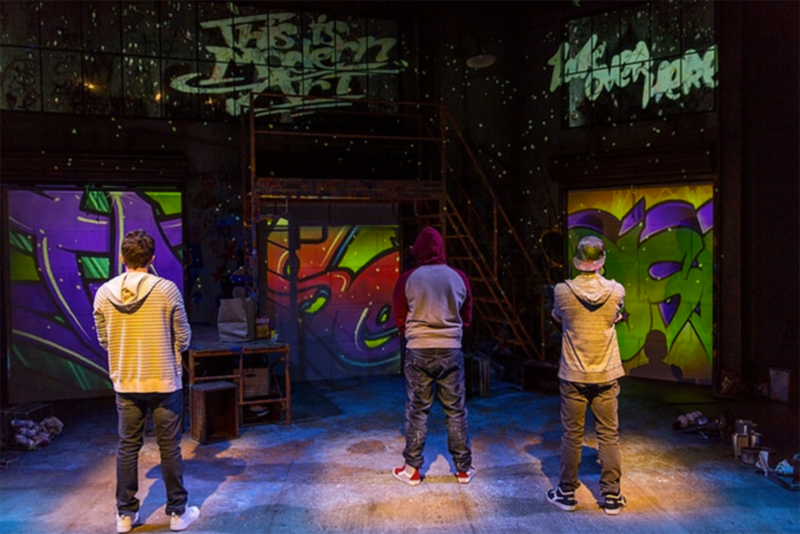 The show runs May 4-June 3. To purchase tickets, click here. The Inheritance, a new play by Matthew Lopez (SS'15: The Sentinels), premieres this month at the Old Vic in London. Denver Center for the Performing Arts presents This Is Modern Art, co-written and directed by Idris Goodwin (SS' 16: Black Flag). The show runs until April 15th. To purchase tickets, click here.